Mattresses are a must have item that we don’t give a second thought. We sleep on them every night, but we might not pay much attention to them. We might not think about our mattresses very often, but when you need a new one, it is hard not to be preoccupied. Finding an excellent mattress at a Boynton Beach mattress store is easier than you may think. What kind do you go with? Fiber? Foam? Coal? Also, how do you sleep—on your back, side, stomach, next to a partner? Do you have any physical ailments, like arthritis or an injury, that would require accommodation? 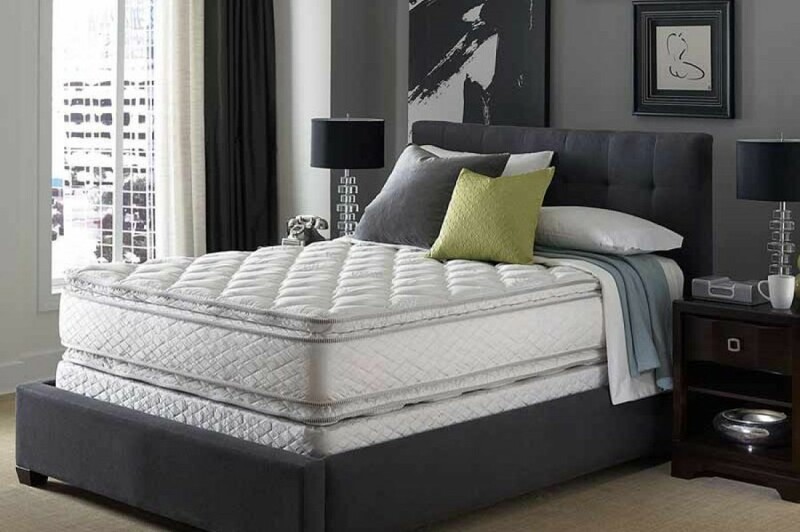 These factors determine the kind of mattress that best suits your needs, and it is easy to feel overwhelmed by the immense number of great mattress options available at 1/2 Price Mattress store in Boynton Beach. Mattresses can be expensive. However, it is easy to find a discount mattress that will help you sleep like a baby. You spend up to a third of your life asleep. Make sure that you are spending that time on a mattress that suits your needs and your budget. Determine the level of comfort you that you expect and need in a mattress. Your body needs a mattress that provides the right amount of support. There are a number of mattress models, each with specific features that make it unique. With so many options to choose from, there is bound to be a mattress that makes you feel like you are sleeping on a cloud! The best way to determine your perfect mattress match is to test it out in the store. It might seem weird at first, but feel free to lie down on a mattress model in the store. This is the best way to determine whether the mattress will work with your body before you commit to it. Determine which features you require in a mattress. Do you want a memory foam mattress that conforms to all of your body’s curves? Do you want a firm mattress with less give? Knowing your personal sleep style—back, side, stomach—will help you determine which type of mattress will work best for your body. You can maximize your chances of getting a great deal if you identify the type of mattress that you want and then compare different models. Don’t forget to test the mattress in the store before you buy it! Determine the price that you want to pay for a mattress. Some people might say that you should consider the price last, but we think it is always the right time to be frugal! It is important to stay within your budget. You can get a great discount mattress at 1/2 Price Mattress store in Boynton Beach. You can count sheep as you fall asleep—not the dollars that you overpaid for your new, comfortable mattress. Are you ready for a great night’s sleep on a mattress whose price won’t make you lose sleep? Then stop dreaming about a new mattress, and visit your local mattress store in Boynton Beach. We would love to help you pick out your new bed today!